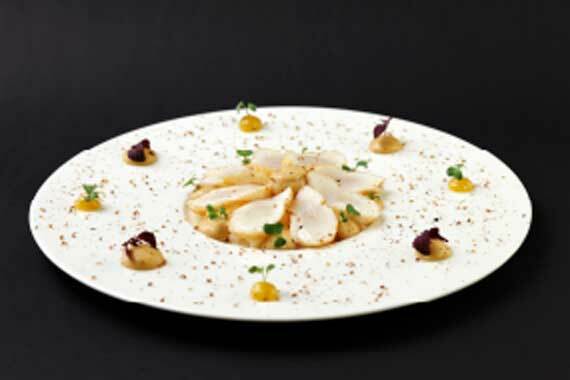 The Impressionists region abounds in inspiring and attractive features. 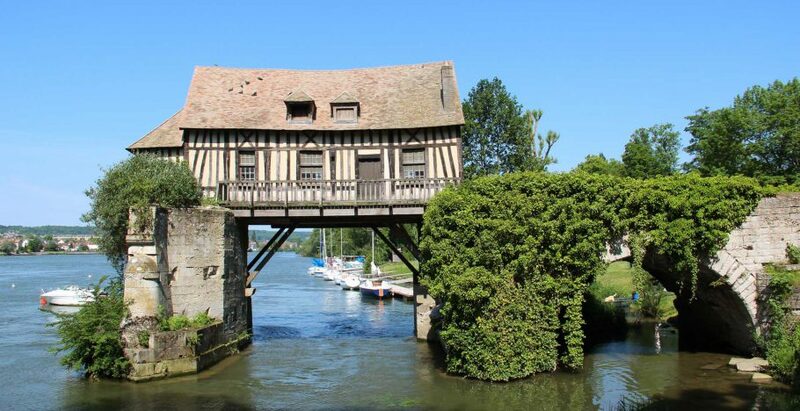 Marvel at the local artistic wonders on the waterfront at Les Canisses or in the heart of the Vexin Regional Natural Park. 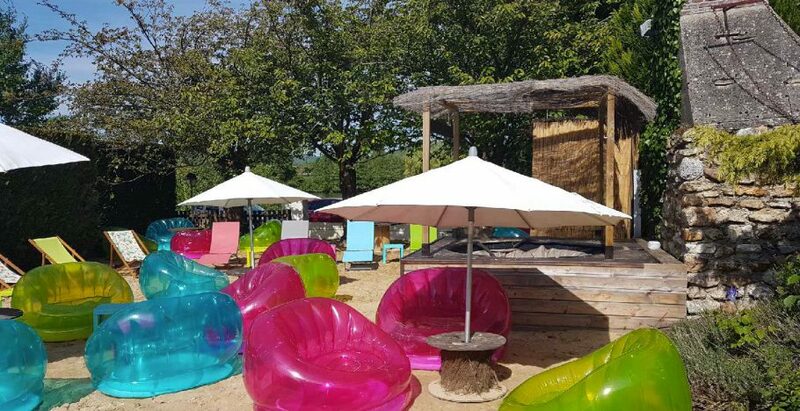 On warm days, Les Canisses open the Kaniss’s Beach. 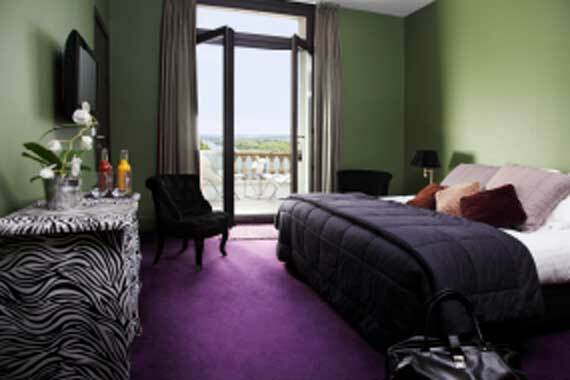 Relax on the deckchairs, listen to music, or lounge in the Jacuzzi; you can also rent a motorboat and cruise along the Seine River, and enjoy our selection of fun events. 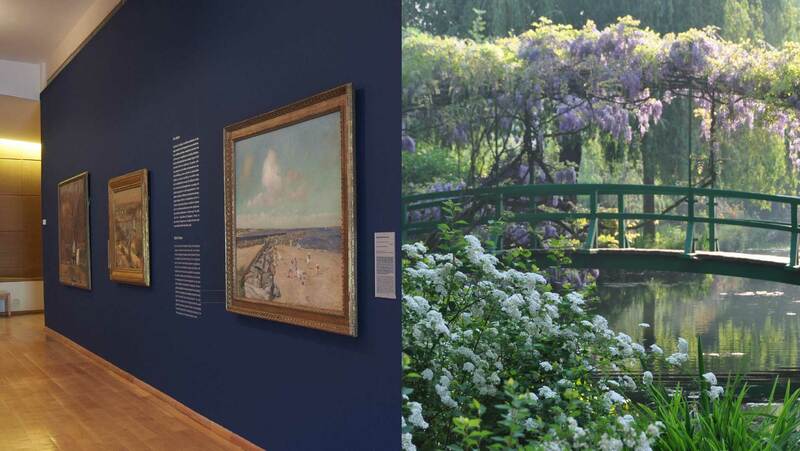 Take a stroll along the magical and picturesque streets of Claude Monet’s village, one of Normandy’s most prized tourist spots, and discover its charming flowery gardens, foundation, and Museum of Impressionisms. 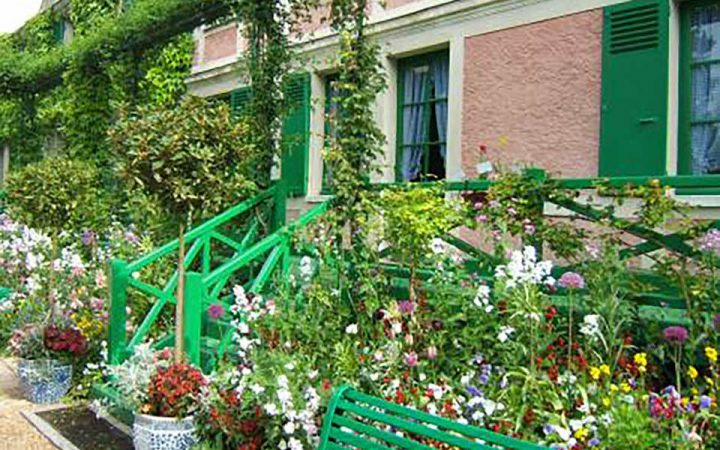 Discounted tickets are available at the hotel to discover the Monet Foundation and the Musée des Impressionnismes in Giverny. 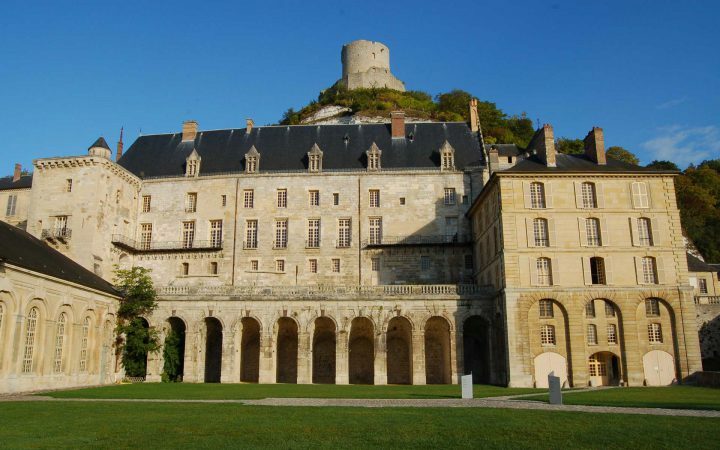 Immerse yourself in history and tradition with the many medieval castles surrounding Les Canisses: the Château Gaillard in the Andelys, the Château de la Roche Guyon, and the Domaine de Villarceaux to name but a few of the region’s heritage wonders.